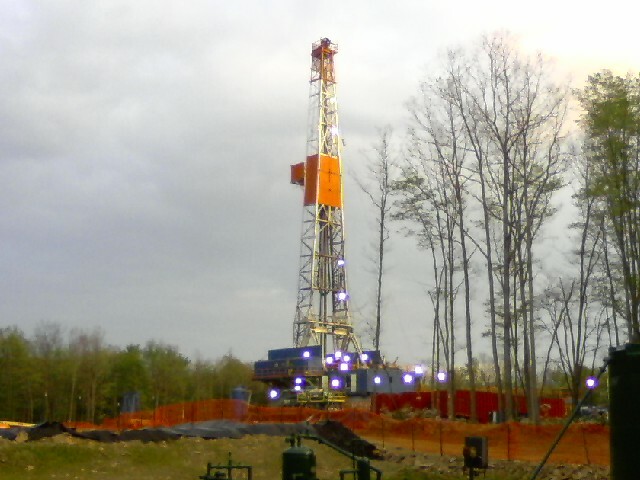 A&A Construction Co., Inc. is located in Clarence, near the center of Pennsylvania, and is the only natural gas service company in central Pennsylvania that has over twenty-eight years of experience providing services to the natural gas industry. All of our work is completed with professional quality and safety, A&A Construction follows all rules and regulations of Pennsylvania’s DEP and has instituted a safety training program for all employees. A&A provides services from the beginning to the end of a drilling program. Our Goal at A&A Construction is to complete the job safely and to exceed customer expectations.